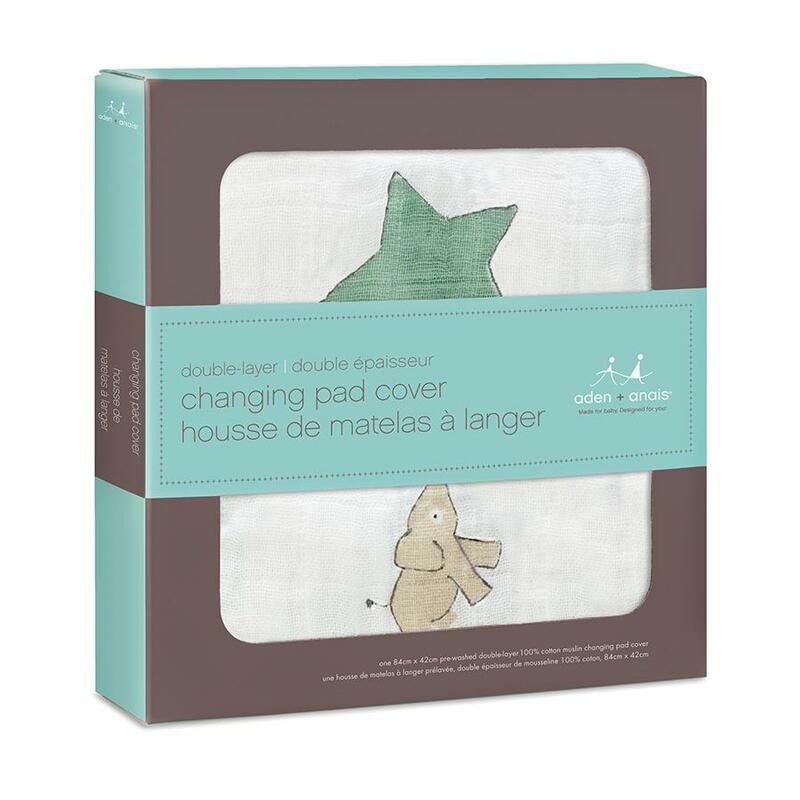 Breathable and soft as a mother’s touch, our classic changing pad cover surrounds your little one in comfy goodness with two layers of 100% cotton muslin. 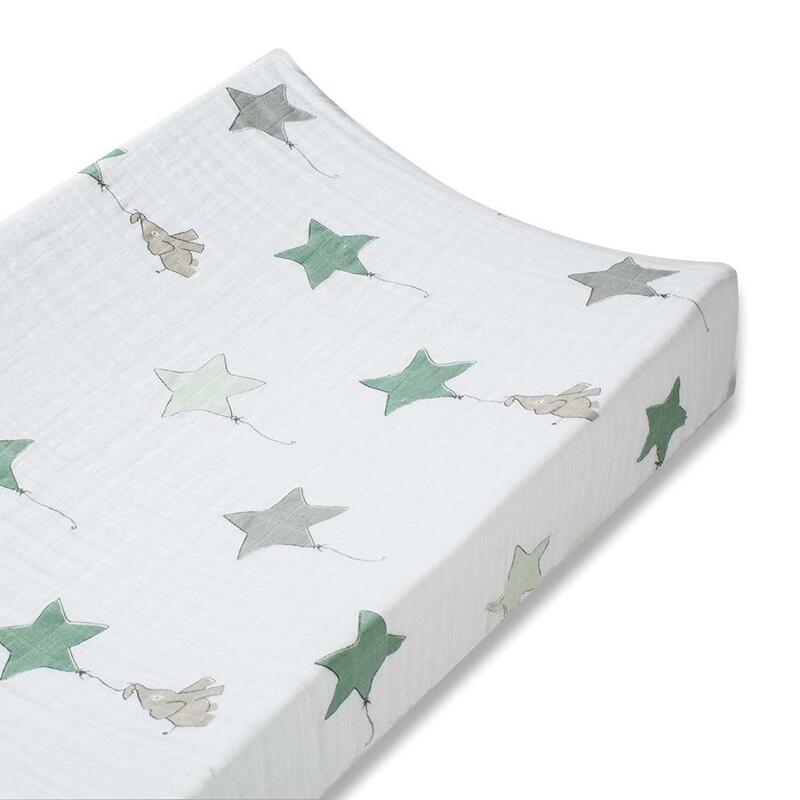 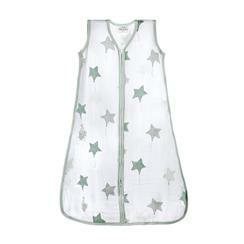 Complete with slots for restraint straps, it is tailored to securely fit a standard changing table pad. 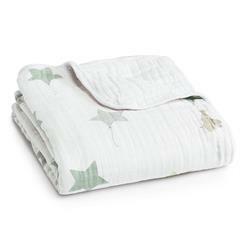 Plus, there’s no need to worry about inevitable messy moments because the cover stays soft wash after wash.